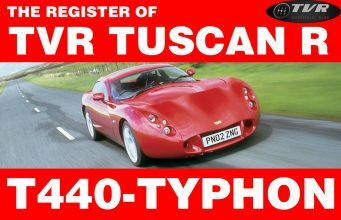 Automodello http://www.automodello.com will be introducing their entry into the Griffith and early TVR scale model market at the Gathering of Griffiths and TVRs next month. 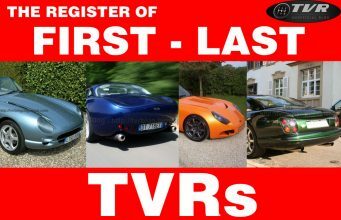 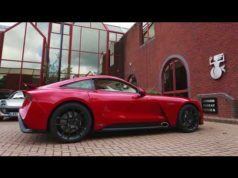 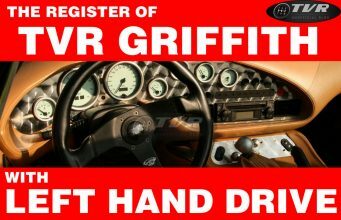 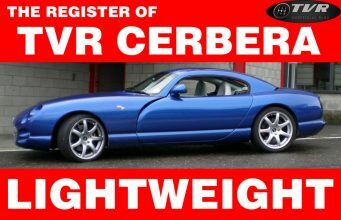 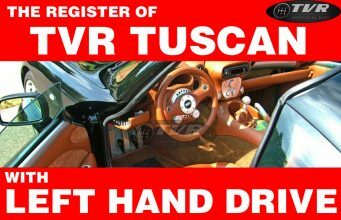 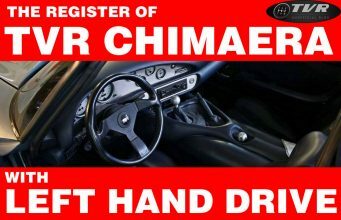 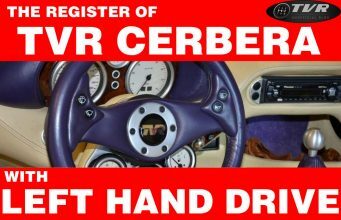 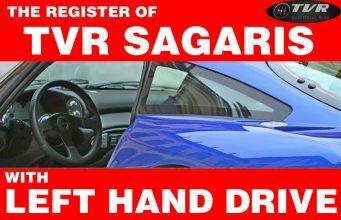 TVR Griffith International Club has been working very closely with the artists and designers of both Automodello and Diecasm http://www.diecasm.com/ for the past four months to make sure that every detail is tended to and that the models are cosmetically correct. 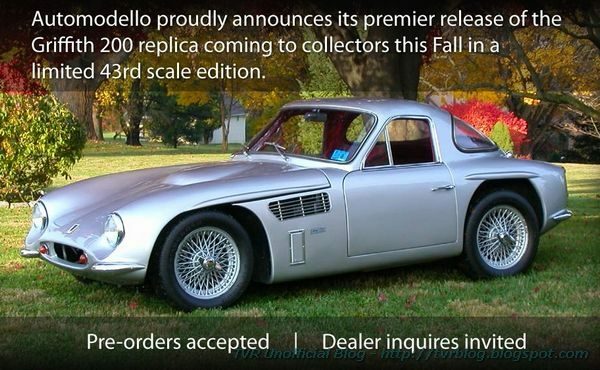 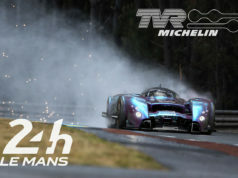 We are very excited to have a scale model of the early Griffiths and TVRs on the horizon.